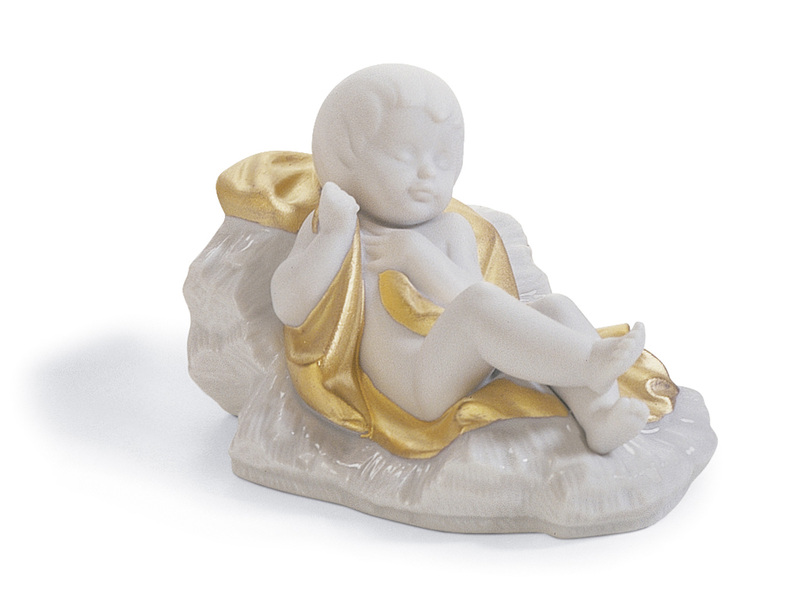 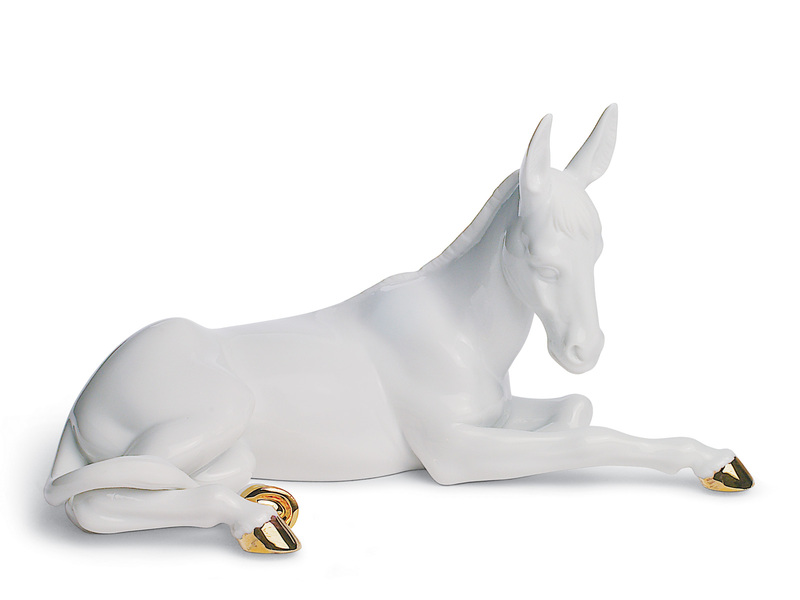 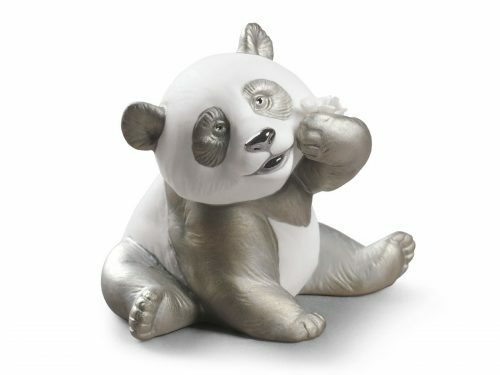 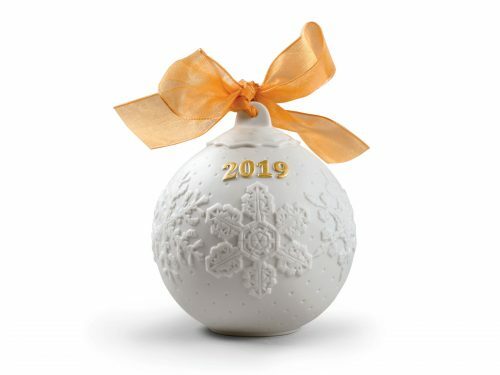 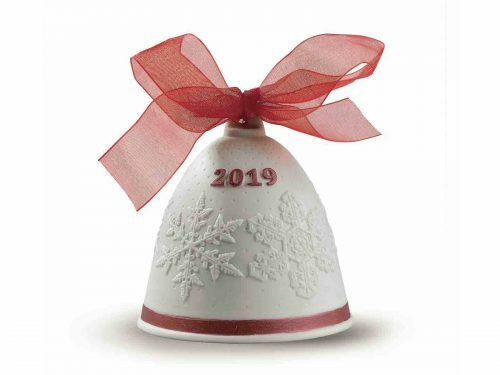 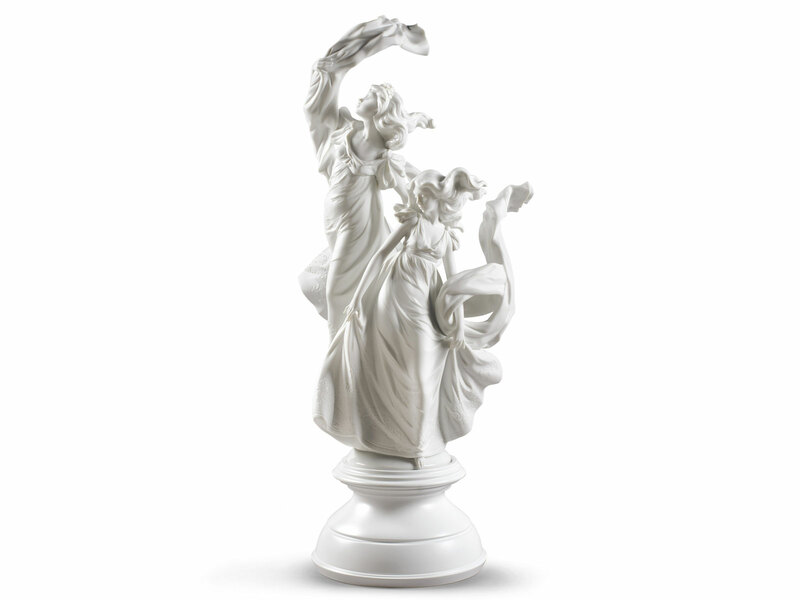 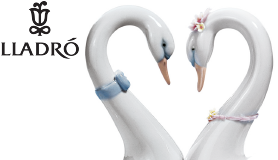 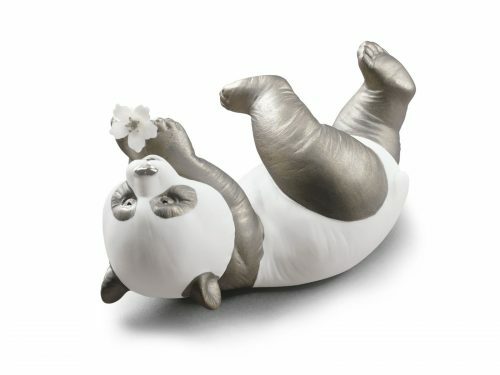 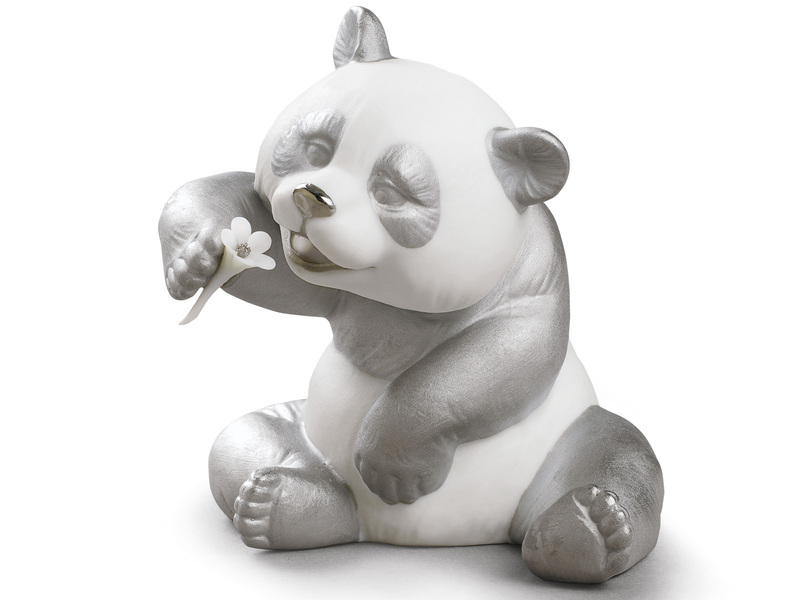 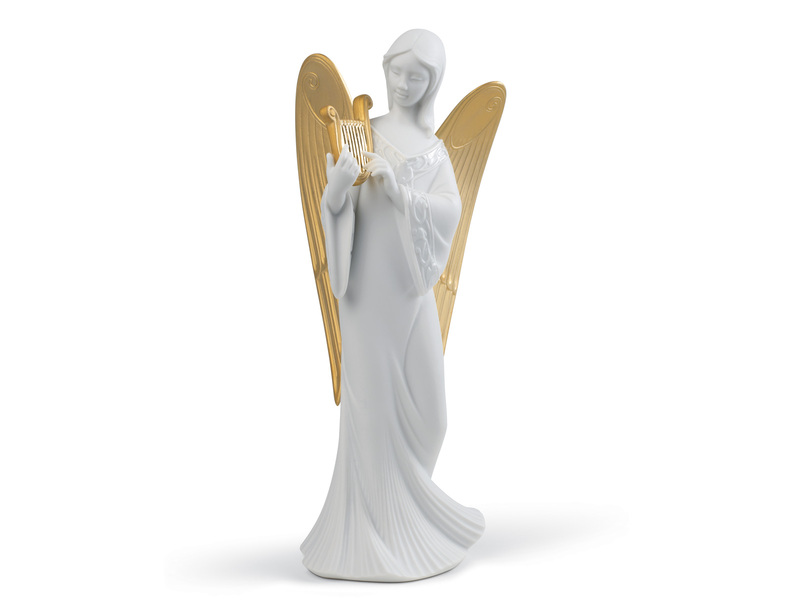 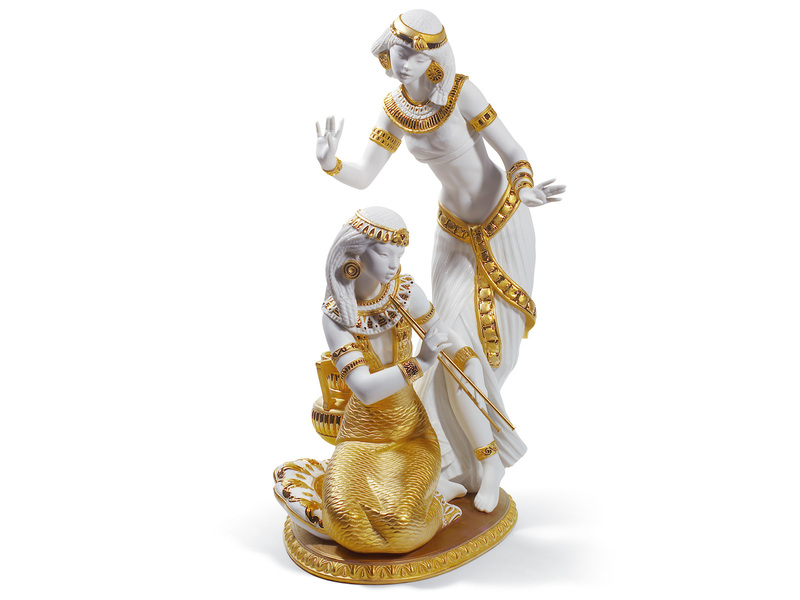 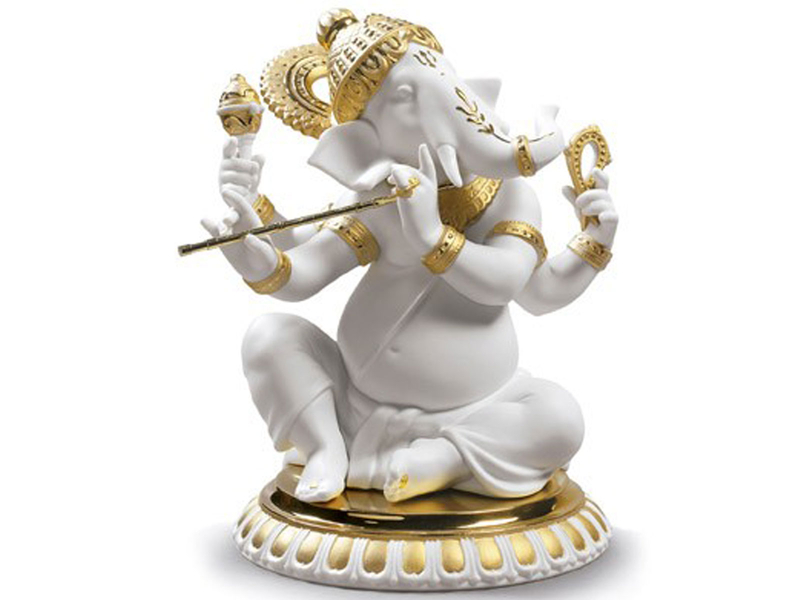 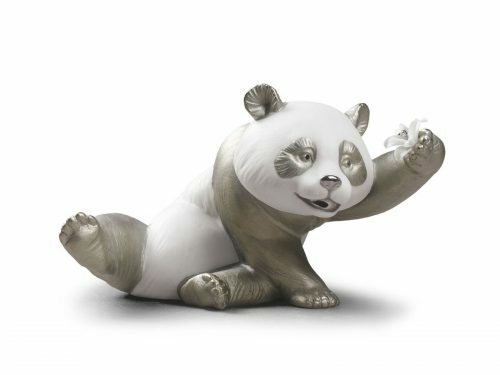 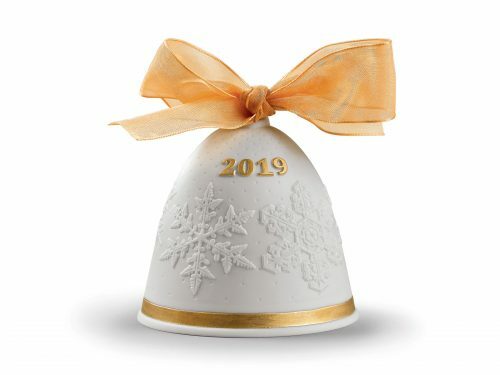 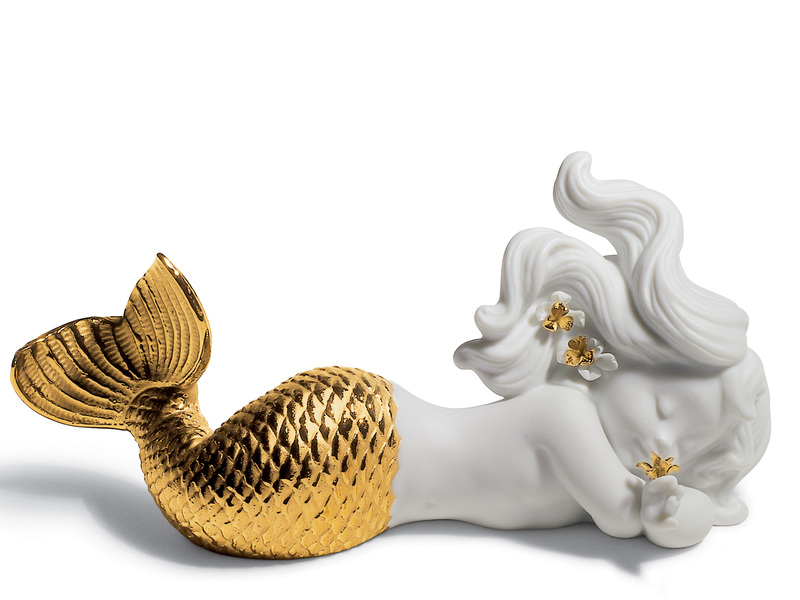 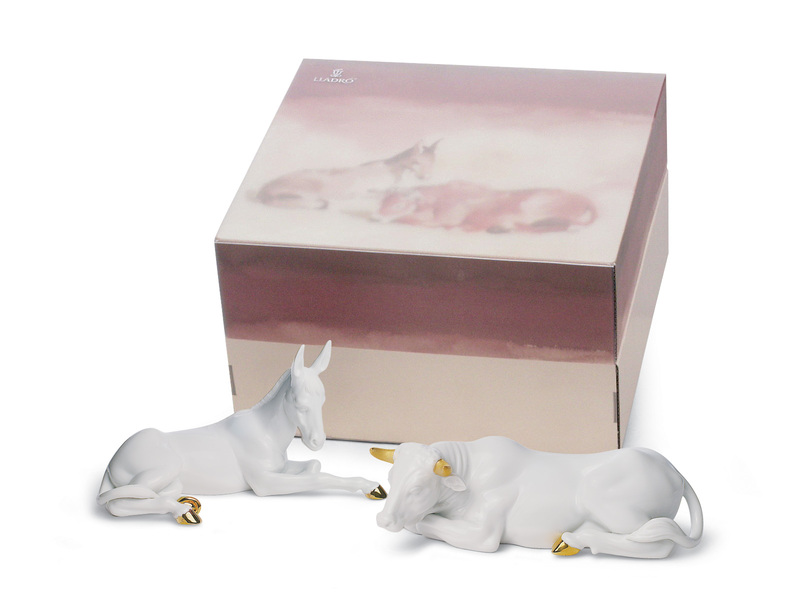 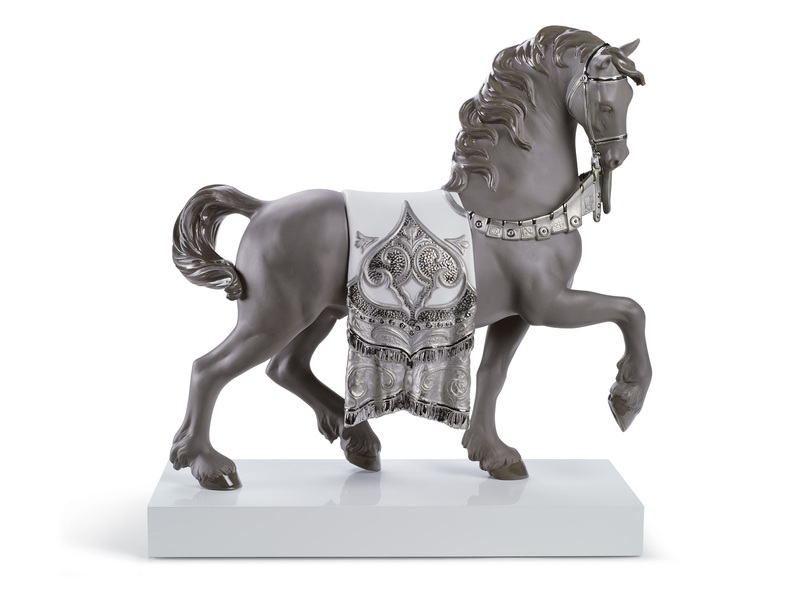 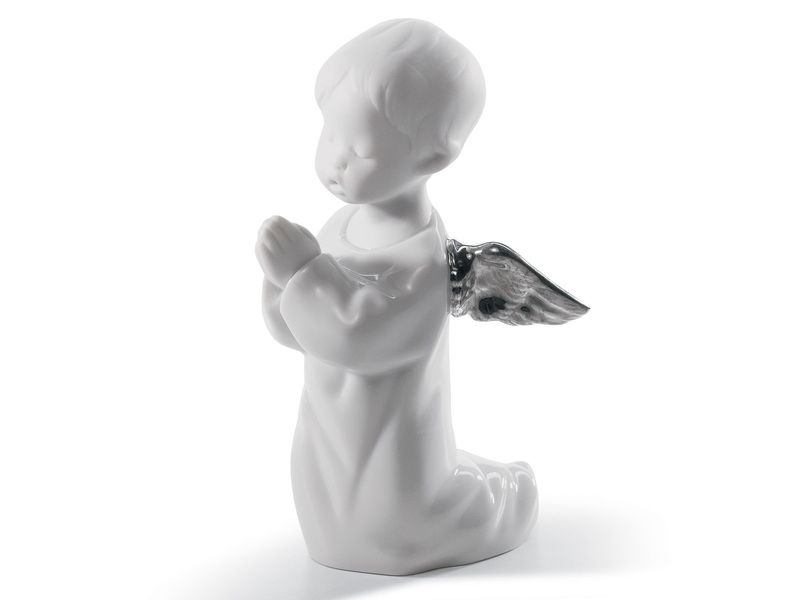 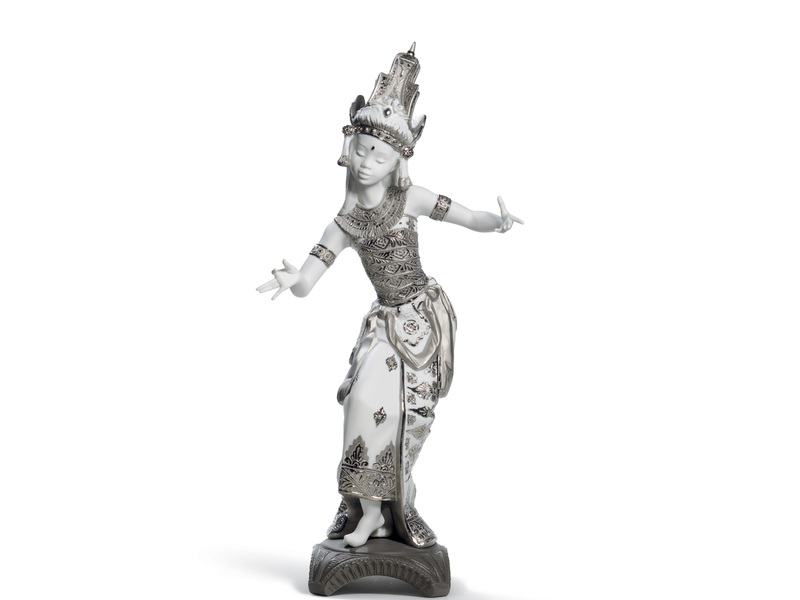 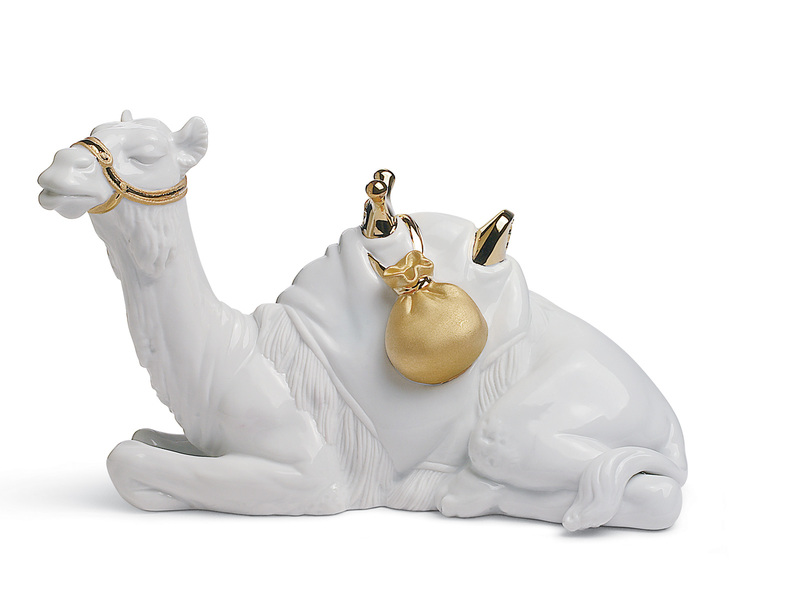 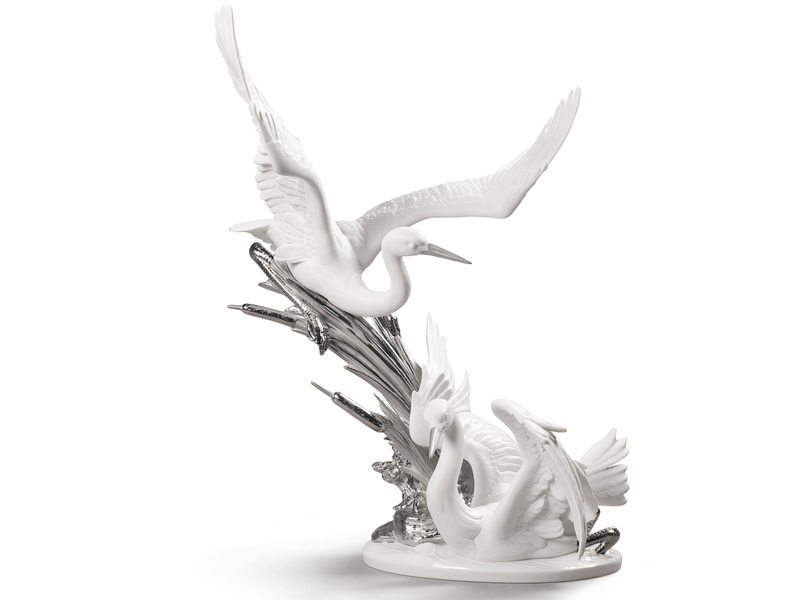 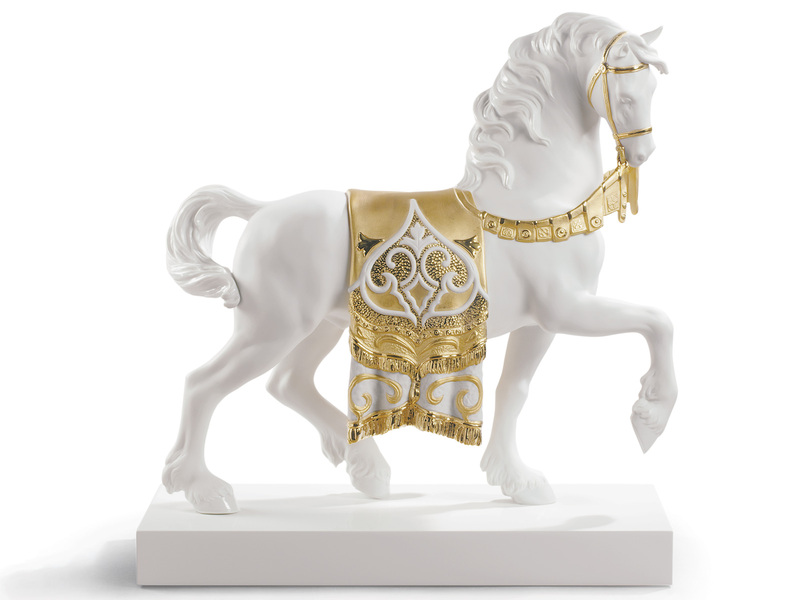 We have a number of stunning Lladro Re-Deco formed from the classic Lladro porcelain creations. 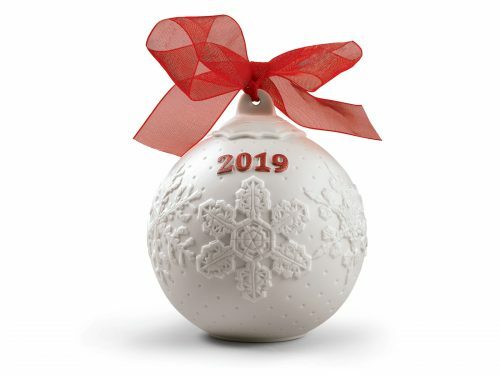 These have been reinvented and re-decorated. 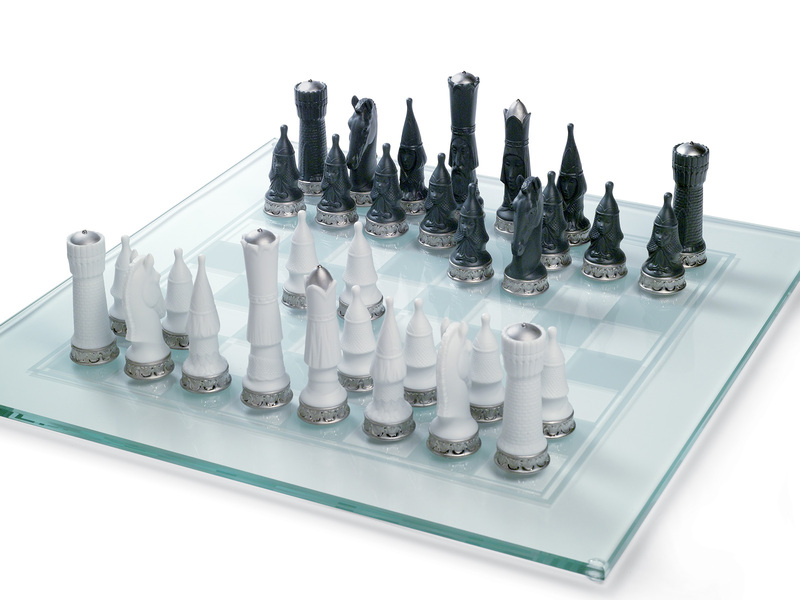 Therefore, providing different perceptions of the theme at hand. 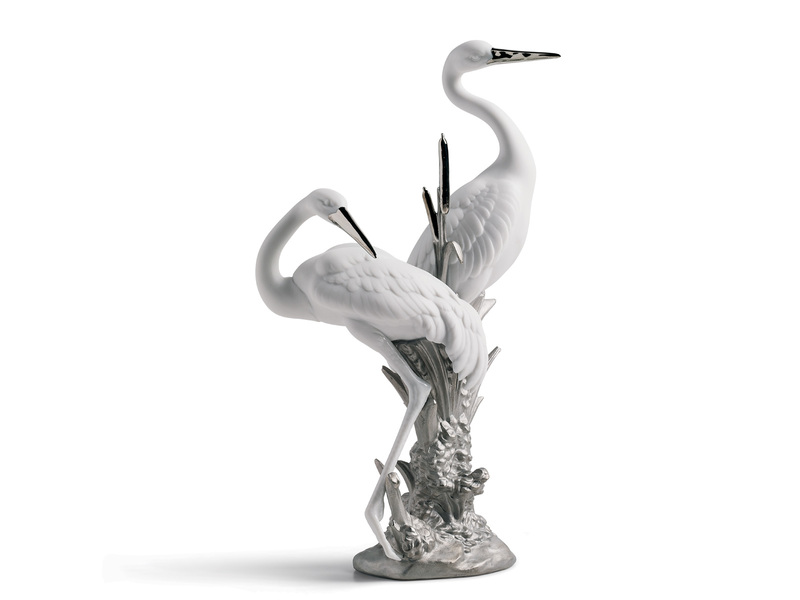 As a result, these Re-Deco delivers a new dimension of splendour, strength and sophistication.